Eeeek the sales have started - which is not a good thing if you have already spent too much on Christmas and were planning on saving in the New Year! But hey ho - it's worth it if it's a bargain, right?! Some of my favorite maternity brands - Isabella Oliver, Babes with Babies, Vanessa Knox and Topshop maternity all have some great discounts, so you can invest in some new maternity wear to cheer you up, guilt free. There are still a few more shopping days left before Christmas, but if you are planning to click home your gifts rather than brave the crowds, today is pretty much the last day for online shopping! You might have most of your gifts sorted but what about those last minute stocking fillers for your little ones!? Here are some really lovely little present ideas - All are under £20 and just a click away. Cute, practical and stylish - ballet flats are the perfect footwear for pregnancy. They can also make an outfit look super chic. I always think that you should invest in good shoes - try not to be tempted by cheaper brands. Your feet carry you around all day so they need to be comfortable, during pregnancy comfort is foremost! 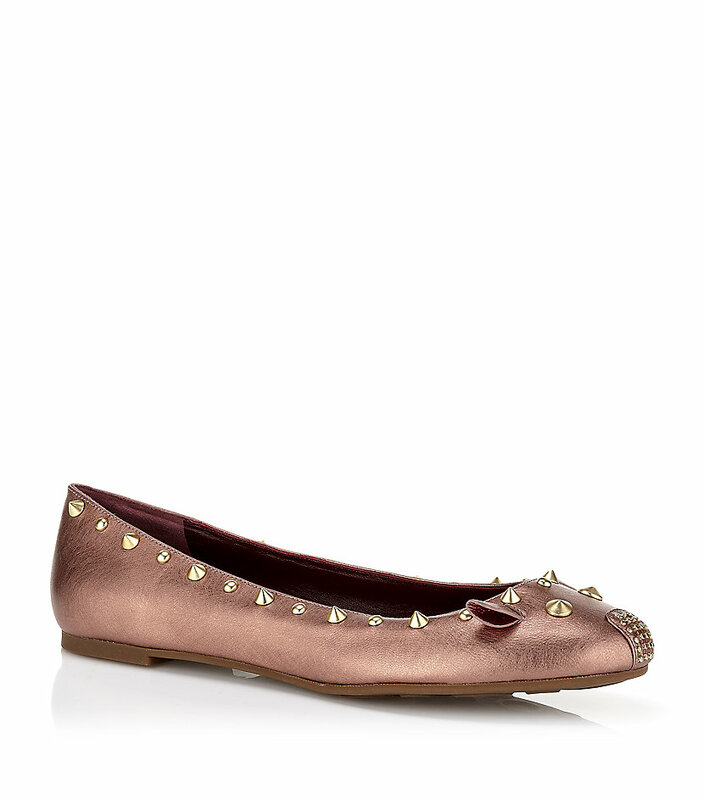 A pair of designer flats will add instant glamour to whatever you are wearing and they will last season after season. If you are feeling frumpy and un-inspired by maternity fashion, why not treat yourself to some new flats instead!? Oh my, I am in love with this maxi skirt from the Baukjen ready to wear collection! 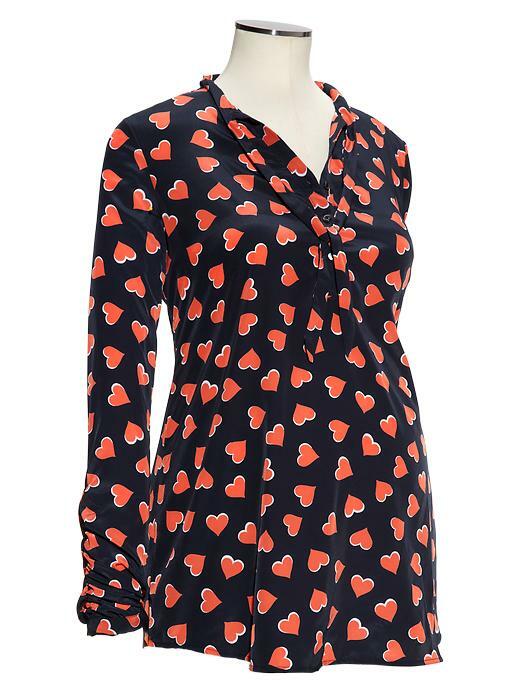 It's not maternity, but if you love Isabella Oliver you will love their sister brand for post bump style. The Gemma relaxed jumper is another must have. Perfect with or without a bump. Instead of denim why not treat yourself to some grey skinny jeans. These from Serephine are perfect. Parisian Cecile Reinaud, Serephine founder and designer, is credited for creating the perfect maternity jean - So you know these will be amazing. 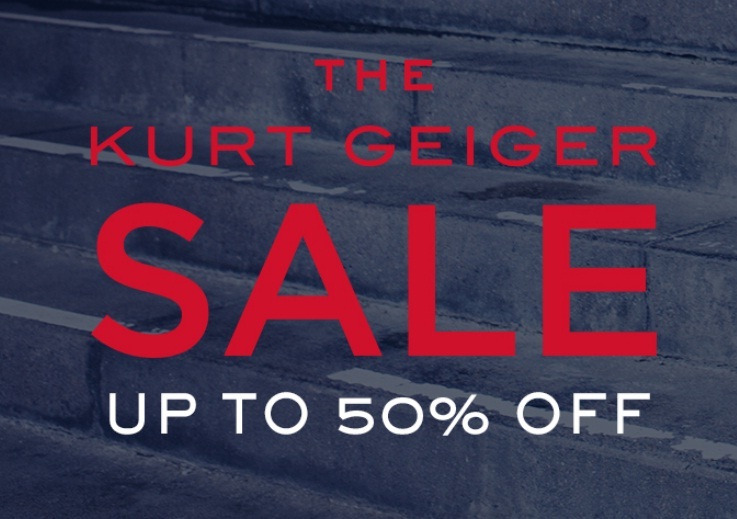 KURT GEIGER SALE – 50% OFF!!! The Kurt Geiger sale has just started with an amazing 50% off shoes and accessories! If you are mad about shoes (what girl isn't) then make sure you visit the website to grab yourself a bargain. Everyone deserves a Christmas present to themselves :). Every year I get myself something new to wear on Christmas day, something festive of course and usually red. When I was pregnant last Christmas I did exactly the same - why not!? Being pregnant is no excuse not to get into the spirit of things! So, if you are like me and want to treat yourself to a new Christmas day outfit, here are some cute festive maternity pieces to tempt you! Chic mum-to-be Zoe Hobbs, wife to the Strictly come dancing star Brendan Cole, has always managed to look effortless when it comes to her maternity style. Pictured over the weekend wrapped up against the elements in a Cashmere jumper over leggings she showed off her signature look to perfection. Her baby bump is most definitely in full bloom - I think we may be haring a birth announcement very soon! The White company have some gorgeous Zoe-esque sweaters that could easily be worn as maternity wear. It's jolly cold outside right now - On my way to the office my car thermometer measured -2!! If you are yet to invest in a winter maternity coat then let me temp you with this chic design from Serephine maternity. Made from a wool and Cashmere mix, lined in a rich purple hue this is the ultimate in maternity dressing. The belted wrap style creates a cute empire silhouette and will look just as good post bump - I love this coat and would happily wear it now! The loose over-sized fitting reminds me of something Miranda Kerr would wear. Get yours here. JESSICA SIMPSON PREGNANT – IS SHE OR ISN’T SHE? The rumor mill is in overdrive with allegations that gorgeous celeb mummy Jessica Simpson is pregnant with baby number 2 - Just seven months after baby number 1! Jessica has done nothing to deny reports. What do you think, is she pregnant, or not?